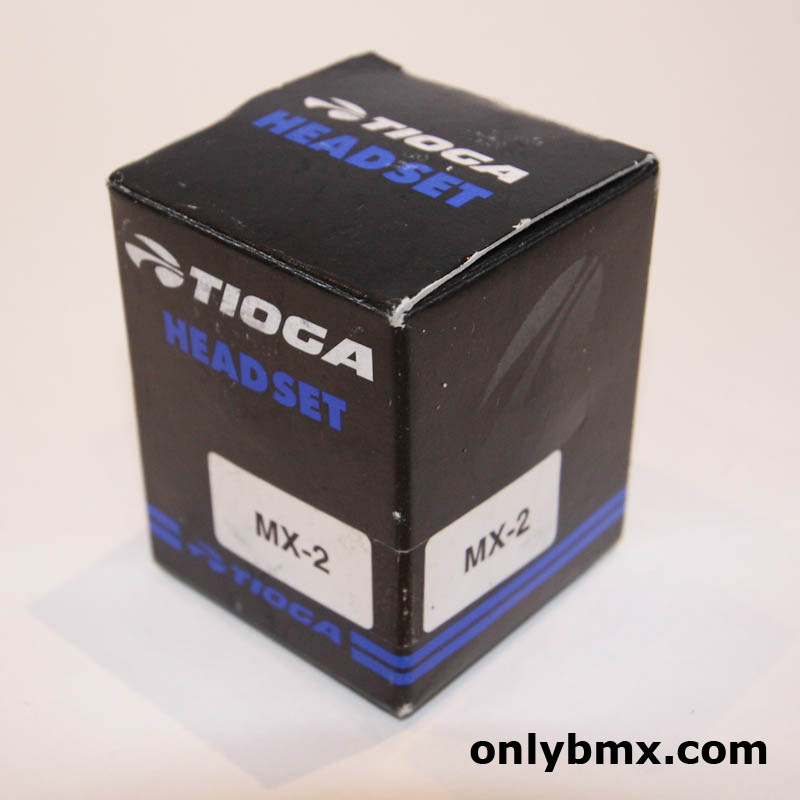 New in the box Tioga MX-2 BMX headset. 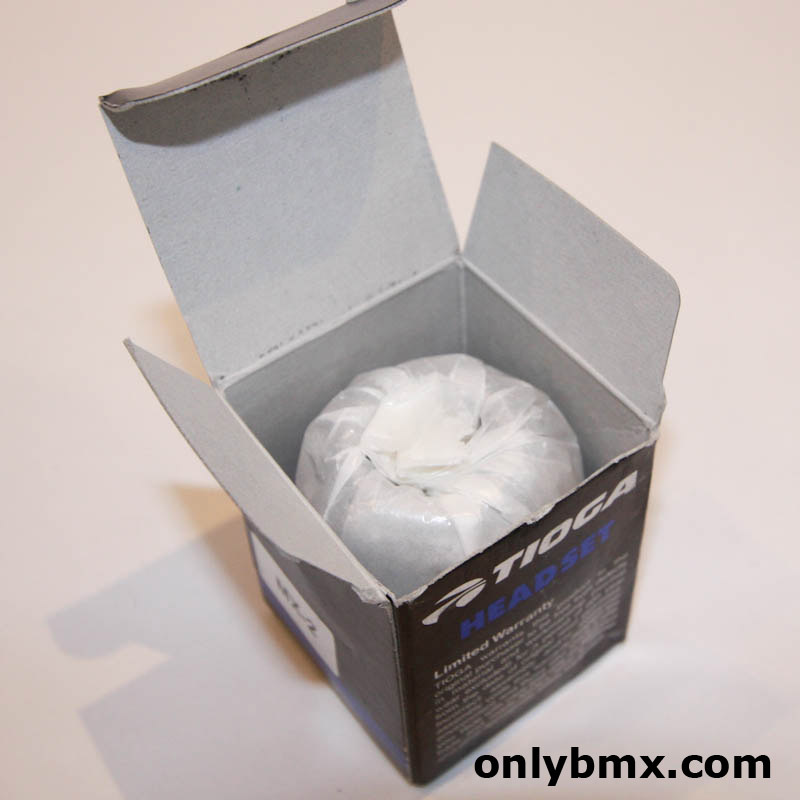 This one is chrome and perfect for any old school BMX build. Just to state the obvious, this is for BMX frames that have a 1 inch threaded fork setup and not the newer threadless version. Bang the MX2 cups in with a bit of wood and mallet like with did back in the day, or get fancy and use a proper cup press, it’s up to you!